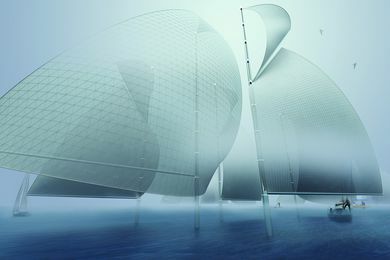 ArchitectureAU’s editorial team comprises Linda Cheng, Patrick Hunn, Josh Harris and other freelance contributors. 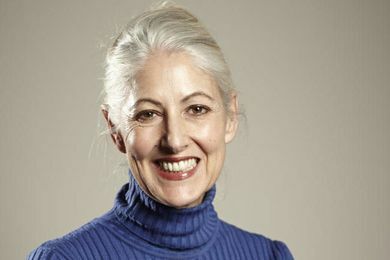 Former editorial staff include Maitiú Ward, Sian Johnson and Louisa Wright. Work will soon begin on the construction of a new public park on a vacant block of land in the Green Square urban renewal precinct, designed by Oculus. 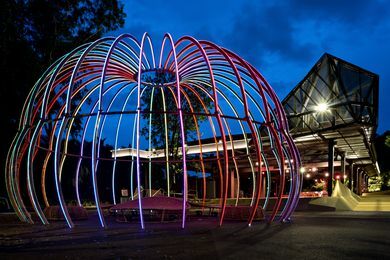 Architects Stukel Stone have transformed a decrepit riverside mall in Brisbane into a temporary performance venue ahead of the 2018 Commonwealth Games. 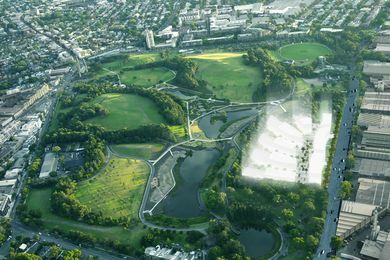 The design site for LAGI 2018 Melbourne will be the St Kilda Triangle, while the main exhibition space will be Federation Square. 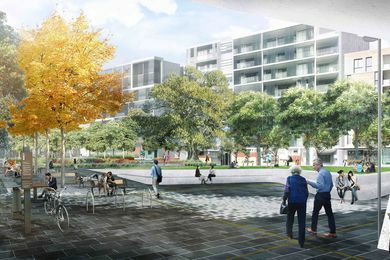 The design of a residential complex enveloped by Sydney Park will be decided through an invited competition between four architectural teams. 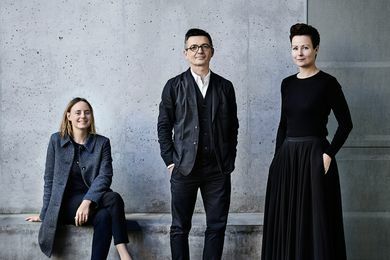 The Australian Institute of Architects has announced the winning concept and creative team for Australia’s exhibition at the 2018 Venice Architecture Biennale. The panel of jurors is a broad representation of the various built environment professions, including architects, planners, landscape architects and urban designers. 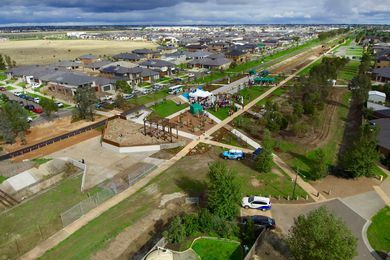 The awards seek to recognize contemporary Australian urban design projects across a range of scales – from small interventions to plans for entire suburbs. 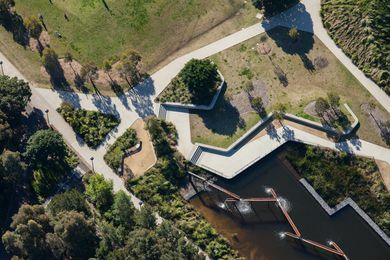 A portion of a the heritage-listed Main Outfall Sewer in Melbourne’s west has been transformed into a park by GHD Woodhead and GHD. 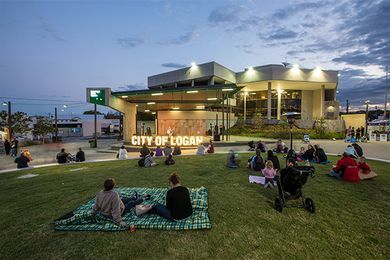 The Deputy Premier’s Award for Urban Design recognises contemporary Queensland urban design projects of the highest quality and encourages cities, towns and communities across Queensland to strive for best practice in all projects. 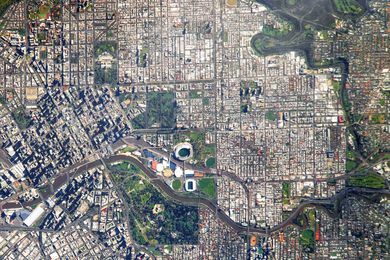 The Victorian government has introduced new planning controls for a 42-kilometre stretch of the Yarra River corridor.